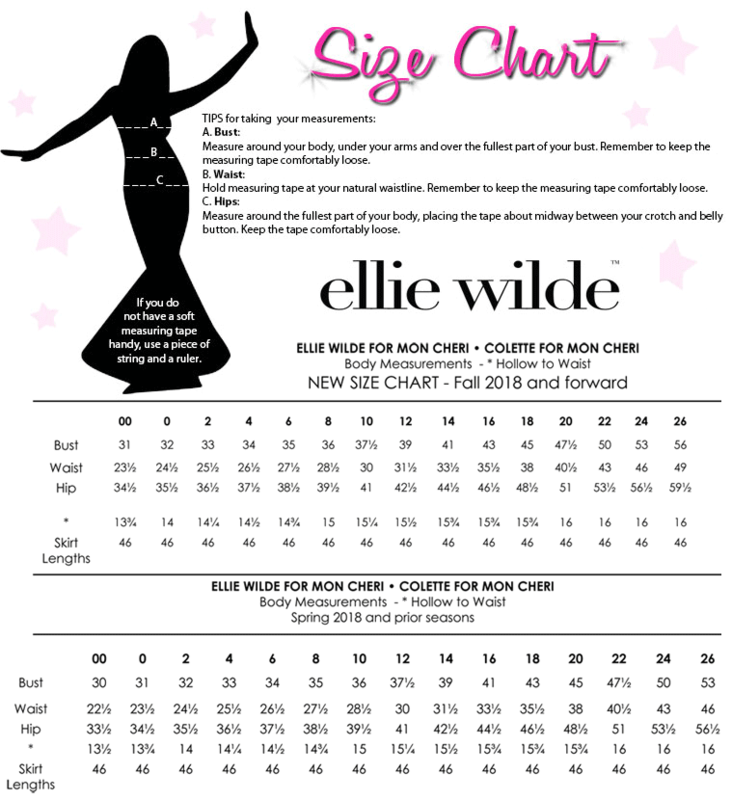 Step out on the town in Ellie Wilde EW118015. This alluring ensemble features a dazzling jeweled lace top, with a sweetheart neckline, off-the-shoulder straps, and a full-coverage back, with button closures. The lace top pairs perfectly with a pair of lace shorts, topped with a detachable, floor-length, sheer chiffon overskirt, with a high side slit. 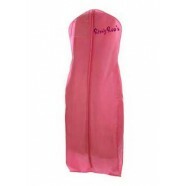 Dance the night away in this three-piece gown at a pageant, prom, or birthday celebration.